To celebrate our two month travel anniversary (I can't believe it's been two months! 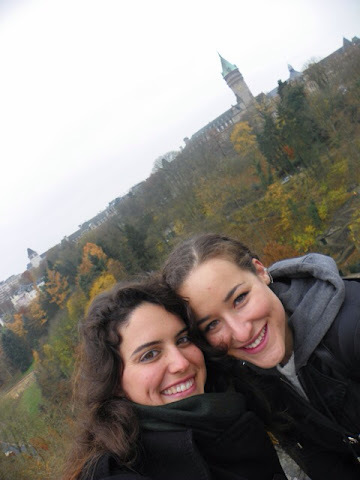 ), Angelina and I decided to take a day trip to Luxembourg. It's only two hours from Paris, so we figured we might as well visit another country while we have the chance! Before our adventure, I only knew two things about Luxembourg: that it was tiny, and that it was extremely expensive. Someone told me during this trip that it's actually the number one most expensive place in the entire world! Upon doing some research, I found that Luxembourg actually has its own native language called Luxembourgish (not lying, that's seriously what it's called) that is still active and commonly spoken amongst locals. Obviously none of this was thrilling news to Angelina and I, but we are always down for an adventure, so we figured worst comes to worst we would just go have lunch there and then head back to Paris. Well, even despite the size, cost, language barrier, and the fact that it was FREEZING (as in, I wore two pairs of pants, two pairs of socks, four layers of tops, gloves, and a scarf and my limbs were still going numb) we still ended up really enjoying ourselves! 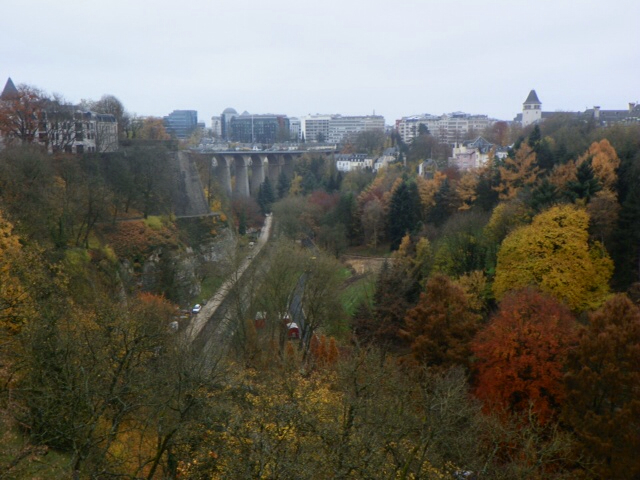 Luxembourg is extremely picturesque. Not only are the buildings very quaint but the nature within the city is gorgeous. Lots of parks filled with autumn colors. People were friendly and most of them spoke French, so we were able to get around pretty easily. We spent the majority of our time having a fancy celebratory lunch that was possibly the most delicious meal I've had on this trip. My inner fat person still has dreams about it. Then we walked around, checked out some shops and parks and then headed back to Paris. 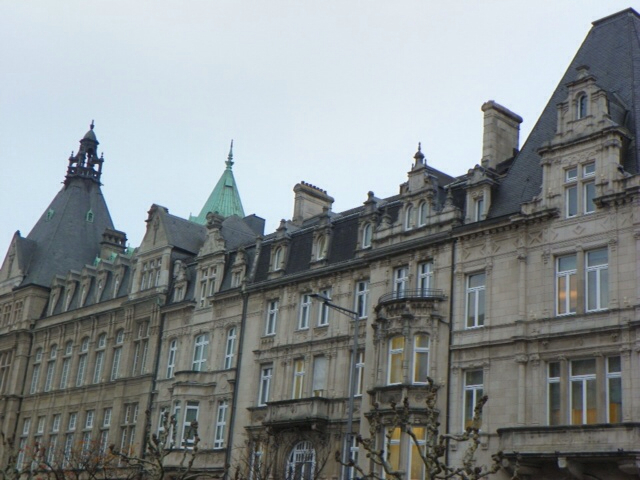 Luxembourg doesn't have much to entertain, but it is really cute. It would be a great place to retire because its definitely more catered to older people. The atmosphere is very slow and relaxing. I'd say it's worth a trip, even if it's just for a few hours!